Growing up, we spent a lot of our summer vacations in Pola, Oriental Mindoro. My father had been from that town and we would visit our grandmother during the summer. Although we grew up in Manila, my siblings and I have a lot of wonderful memories of our times there. 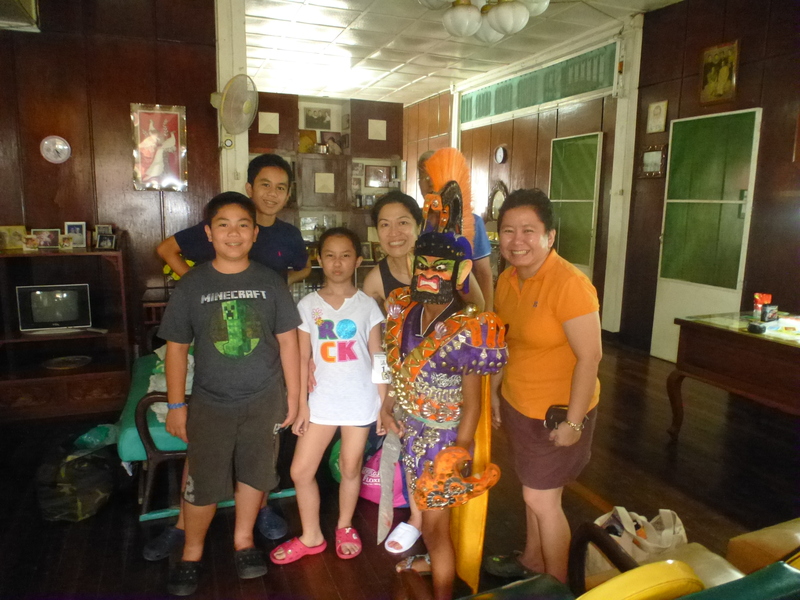 But after getting married and having children, I couldn’t squeeze in a visit to Mindoro. Before I knew it, 19 years had passed since I last set foot there. This year, things fell into place. Two of my siblings and I were able to coordinate our schedules and managed to arrange to spend Holy Week in Mindoro. It felt really good to be back. I am grateful to be back. This entry was posted in Family, Grateful Project and tagged Grateful Project, Pola. Bookmark the permalink.